Jonathan Creek is one of my all-time favorite British mysteries, so I was excited to see (most of it) pop up on BritBox recently. Unfortunately, you still can't watch Series 1 on BritBox, though fans with a region-free DVD player can get Series 1 or the box set of Series 1-4 at a very reasonable price here on the UK Amazon site. Not sure what a region-free DVD player is, or why you'd need it? Click here to read our guide. You can also get Series 1 on the US Amazon site, but it's not cheap. Moving along, though…over the course of my Jonathan Creek obsession, I've come across quite a few interesting facts about the show. 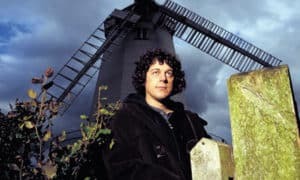 So, without further ado, here are 13 things you might not know about Jonathan Creek (and if you DO know them, I applaud you). Jonathan Creek lived in the Shipley Windmill in Shipley, West Sussex. At one time, you could visit and go inside the windmill, but these days, it's closed to tourists. Their page has a little bit of information about its time on the show. If your Jonathan Creek obsession extends to the idea of living in a windmill, there are a number of them for sale around the UK. Jonathan Creek was produced by Verity Lambert – the same Verity Lambert who served as the first producer of Doctor Who. 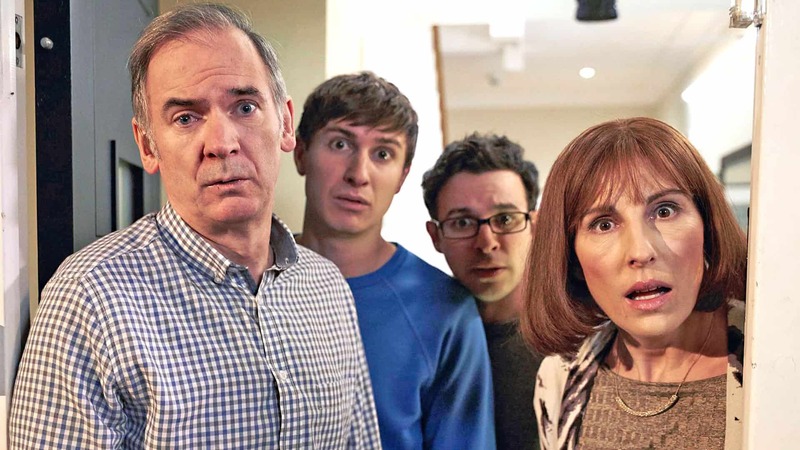 In her later years, she worked as an independent producer, and partnered with writer David Renwick on both Jonathan Creek and Love Soup, a 2005 comedy-drama starring Tamsin Greig (of Friday Night Dinner fame). Love Soup is another one of those hard-to-find shows that's only available to those with a region-free DVD player (Series 1-2 on US Amazon | Series 1-2 on UK Amazon). In spite of that one-time hunger for flesh, Jonathan Creek star Alan Davies (who we will NOT call Jonathan Creek) is a vegetarian. In this Independent interview, he talks about a previous vacation where he didn't eat for 3 days because everything had been cooked in pig fat. 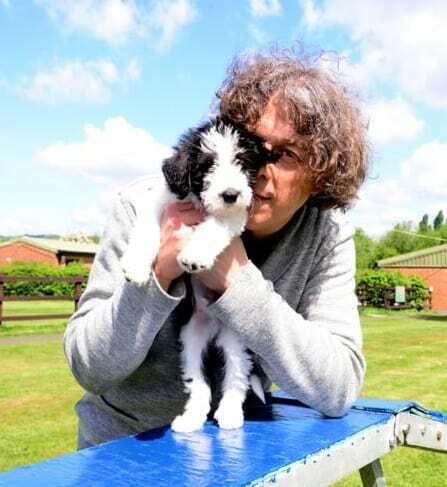 Alan Davies also stars in a program called The Dog Rescuers on Channel 5 (UK). Although the show is not on DVD or any streaming services at the moment, you can find scattered bits and pieces on Youtube, or use a service like UKTVEverywhere to watch it when it's live. So yes, he chomped an ear in a dark moment, but it sounds like he's also done quite a lot of good in the world. Buffy the Vampire Slayer stole the original Adam Klaus. Those who have seen Series 1 probably noticed that Anthony Head starred as Adam Klaus in episode 1, but the character was played by Stuart Milligan in all subsequent episodes. Head was busy with Buffy and unable to continue in the role. Hugh Laurie and Nicholas Lyndhurst both turned down the role of Jonathan Creek. Davies claims he was the 38th person to be interviewed (though it's hard to say if that's a serious number or exaggeration). Jonathan Creek is a real place in Kentucky. Writer David Renwick drove through it once on a trip with his wife. 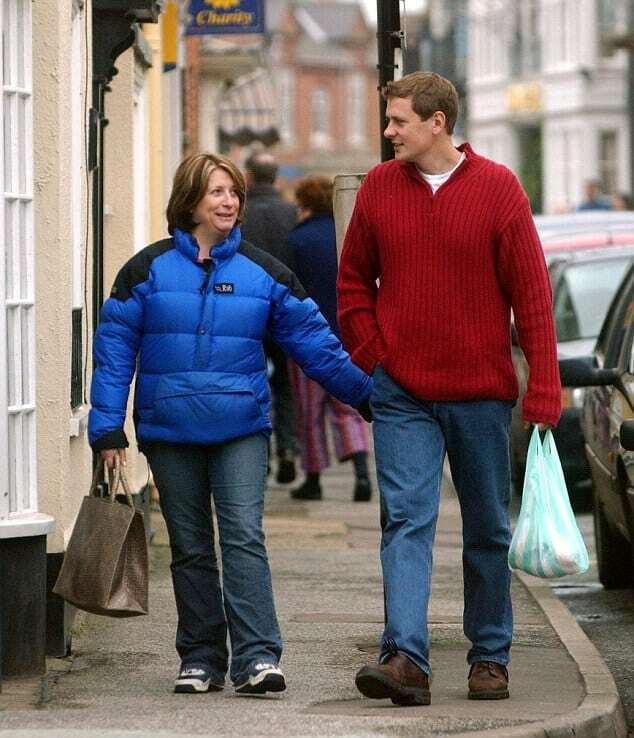 Caroline Quentin met her second husband on the set of Jonathan Creek. He's 12 years her junior, and she once referred to him as a “toyboy househusband” in a Daily Mail interview. Oddly, the Daily Mail article says they met on Men Behaving Badly, but this Independent piece says it was Jonathan Creek. Who knows. Writer David Renwick has appeared on the show. In The Clue of the Savant's Thumb, look for the bow-tie wearing guy interviewing Franklin Tartikoff. Alan Davies is a great fan of magic. In fact, he did a special called “Magic of Houdini” that's currently streaming on Netflix (as of 8/2017). Bring back Jonathan Creek, and where is series one?